Yungoos wants that szechuan sauce! 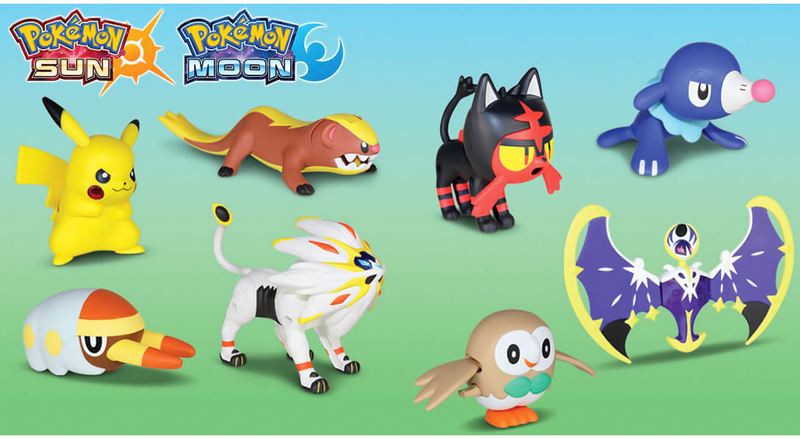 McDonald's has announced a new Sun and Moon Pokemon promotion for their US restaurants! Each toy comes with a holofoil promo card. The promo will start next month (November 2017).